This item is from our standard Draper product range, suitable for trades and the enthusiast. Comes with the full Draper guarantee. 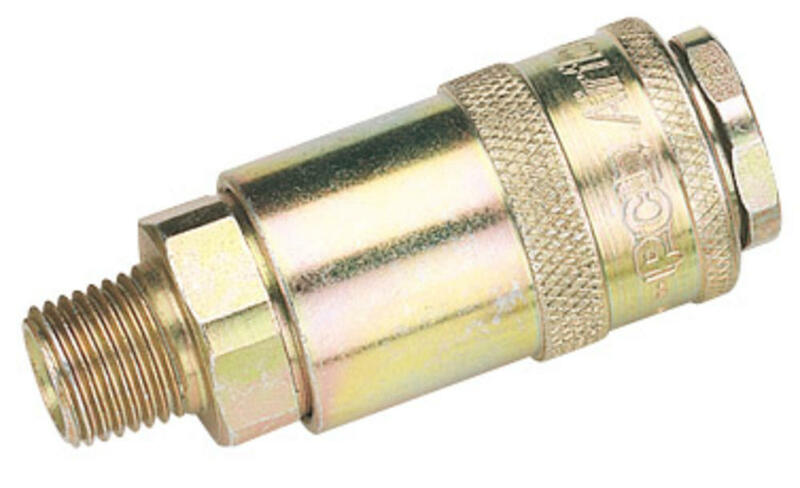 For use with standard adaptors. 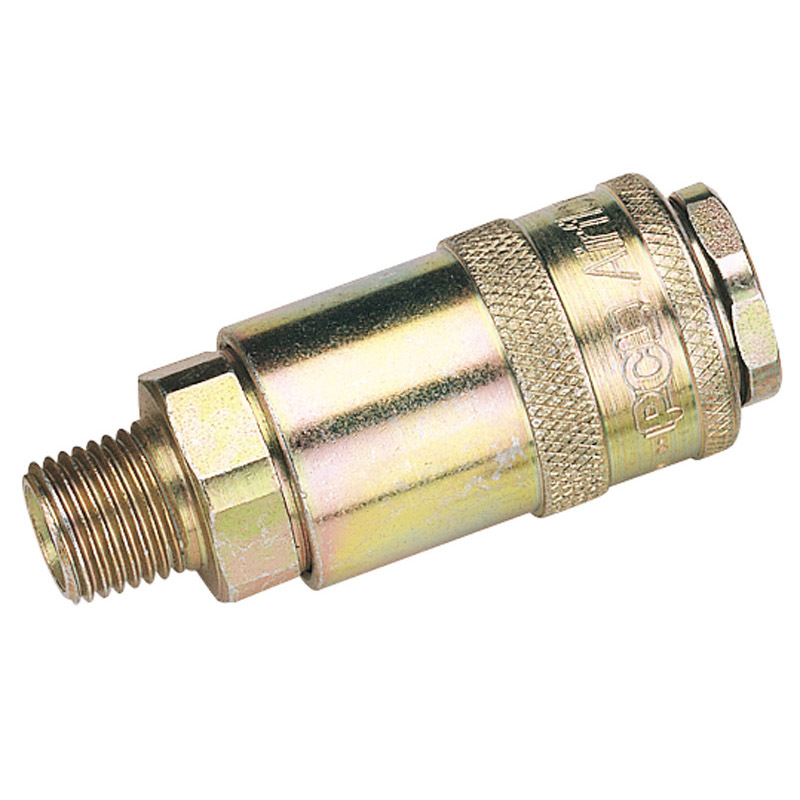 Positive lock single action ideally suited for most compressed air applications. Maximum airflow rate 1197L/min (42cfm) at 6.9bar (100 psi). Maximum working pressure 13.8bar (200psi).